Kevin Nagy is a PGA Professional and recent graduate of the PGA Golf Management Program and MBA Program at Campbell University. Mr. Nagy currently serves as the PGA Golf Management Internship Coordinator, where he is responsible for placement and support of students seeking or currently completing internships. He is also responsible for mentoring and advising students, as well as student development in the classroom, on the golf course, and as professionals. 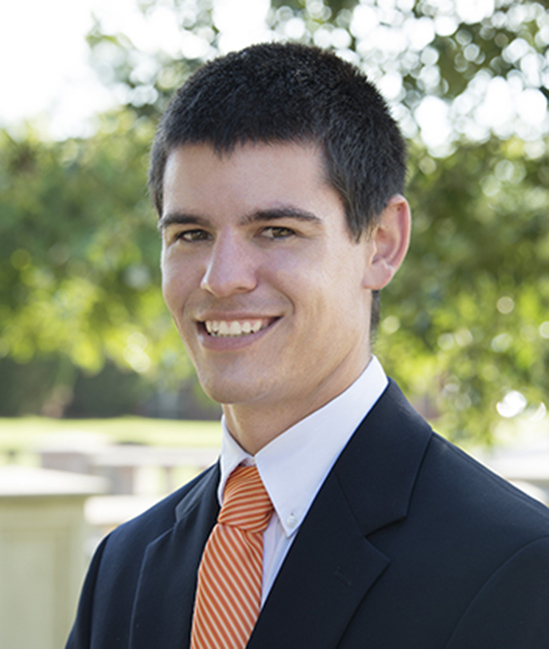 As a student at Campbell, he was a member of the winning 2014 Jones Cup team and served on the board of the PGMSA as the Communications Officer, as well as the Treasurer. Kevin has a variety of experience in the golf industry including working at US Golf Camps in Saltsburg, PA, Wade Hampton Golf Club in Cashiers, NC, Rockrimmon Country Club in Stamford, CT, and The Preserve at Jordan Lake Golf Club in Chapel Hill, NC. He has extensive experience in managing employees, has run over 50 tournaments, and has given over 400 hours of junior and adult instruction.